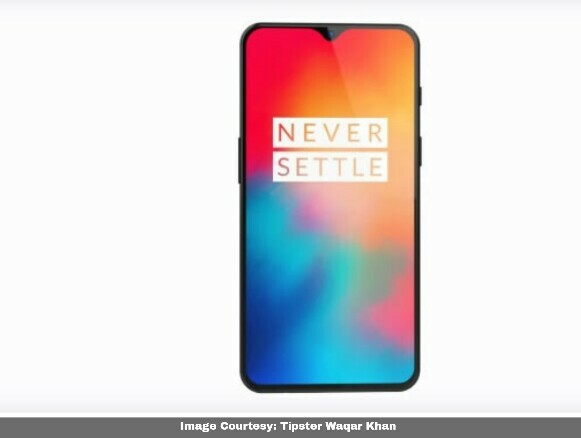 As per the last time leaked information, the smartphone may launch in October and the report suggested that the OnePlus 6T would be US exclusive, the current leak suggest a lot more than that. We doubt at the launching of the smartphone in October given the fact that the smartphone's predecessor had launched in November last year. The BBK Electronics subsidiary brand, OnePlus, is planning to launch a new upgraded version or the successor to last year launched OnePlus 6, the OnePlus 6T, and this is making a news everywhere. 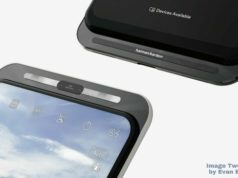 As per the last time leaked information, the smartphone may launch in October and the report suggested that the OnePlus 6T would be US exclusive, the current leak suggest a lot more than that. We doubt at the launching of the smartphone in October given the fact that the smartphone’s predecessor had launched in November last year. Talking about the fresh appearance on internet, the Eurasian Economic Commission (EEC) has hinted at the smartphone’s imminent arrival. 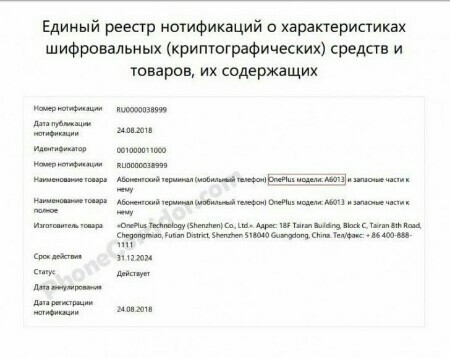 If a report is to be believed, the OnePlus 6T has been certified by EEC in Russia under the code name A6013. 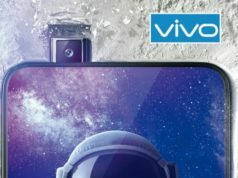 Yes, as we are heading towards November, the details of the smartphone have started to unfold before us. The code has been related to last year leaked OnePlus 6 since it carried the code A6000 and hence, it is speculated that the A6013 is nothing but the OnePlus 6T. The code A6000 had appeared on Chinese telecom regulatory authority TENAA. 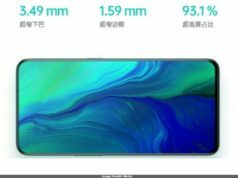 As for the specifications, the listing on EEC, hasn’t suggested the specifications but as per multiple reliable sources available online, few significant specifications have come out for the OnePlus 6T. 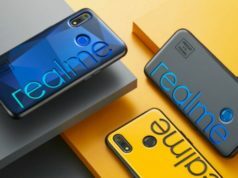 The report doesn’t suggest any major changes in terms of the look of the smartphone but has suggested an upgrade in the specifications and features of the smartphone. 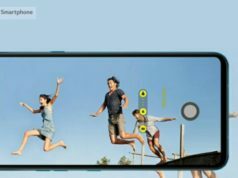 As per the suggestions, the handset may sport a 6.4-inch AMOLED display and may run on Snapdragon 710 or Snapdragon 846 SoC, coupled with up to 8GB RAM. 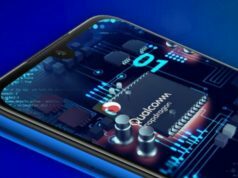 As far as the internal storage or the battery is concerned, the smartphone may encompass 128GB/256GB internal storage capacity variants and may have a bigger battery than the OnePlus 6. As far as the price is concerned, as per a report, OnePlus 6T may cost higher than the predecessor, and may come at a price of USD 550 (Approx. INR 38,400). We await for formal confirmation on specifications and price from OnePlus. Till then, keep reading people and connect to me on our social media if you have any insight about any tech news.